Klik hier om de Nederlandse versie te lezen van deze review! 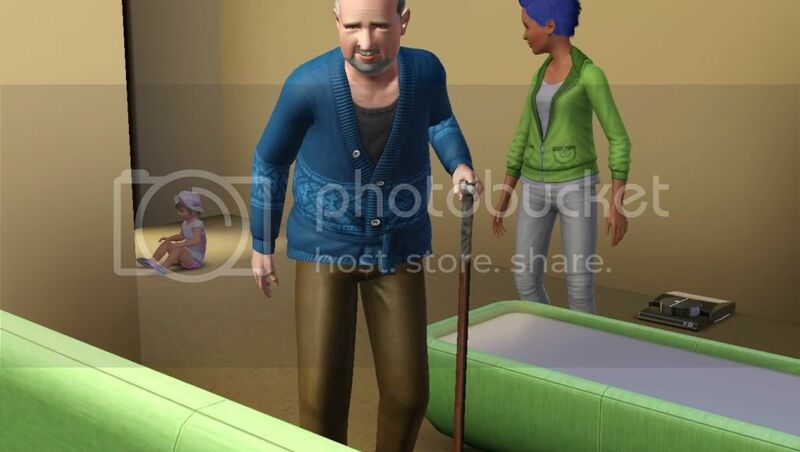 The fourth expansion pack of The Sims 3 is already in stores, it is called Generations. With this expansion pack the producers are more focussed on the life of your Sims. According to them every life stage is more detailed than before and the game is much better and complicated than ever. This sounds amazing, but does this actually works in the game? I have to be frank, when I started up the game for the first time, it felt really empty. 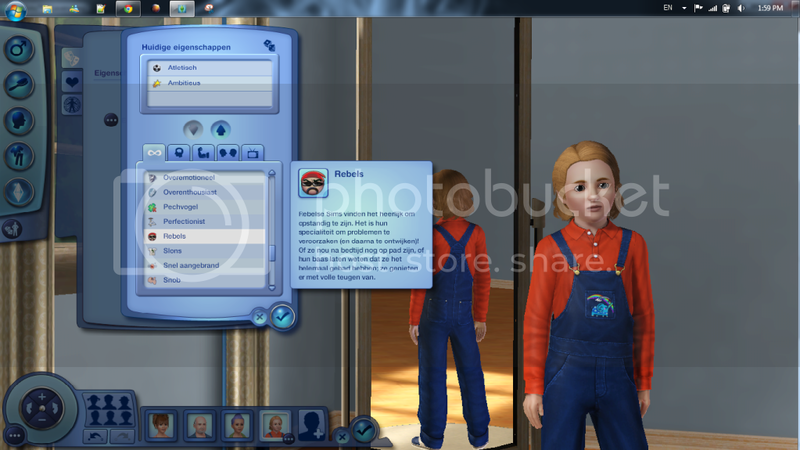 And even after my favourite Sims family was loaded, I couldn’t see drastic new changes. To start off, the game doesn’t have a new neighbourhood, personally I think this is a pity. 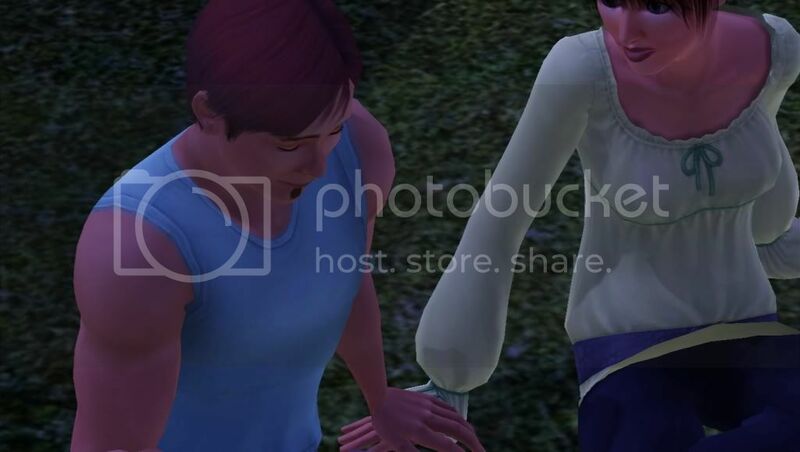 And there would be tons of new interactions between Sims, but I couldn’t find that much. This all does not mean that the game is a big turnoff, because it is only a (not so good) first impression. It could differ from person to person. The Create-a-Sim, also known as CAS, again has some nice additions. 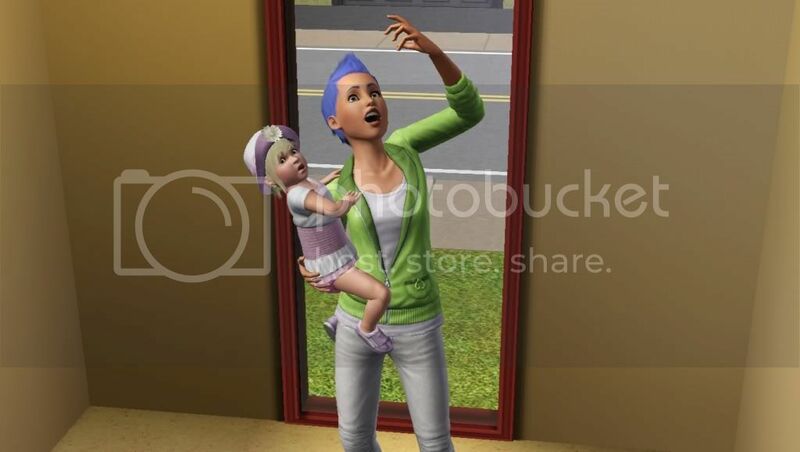 Hairdo’s and clothing for all ages are added to CAS, and children and toddlers are not left behind this time. I noticed that EA becomes more and more experienced and better in creating hairdo’s and clothing. 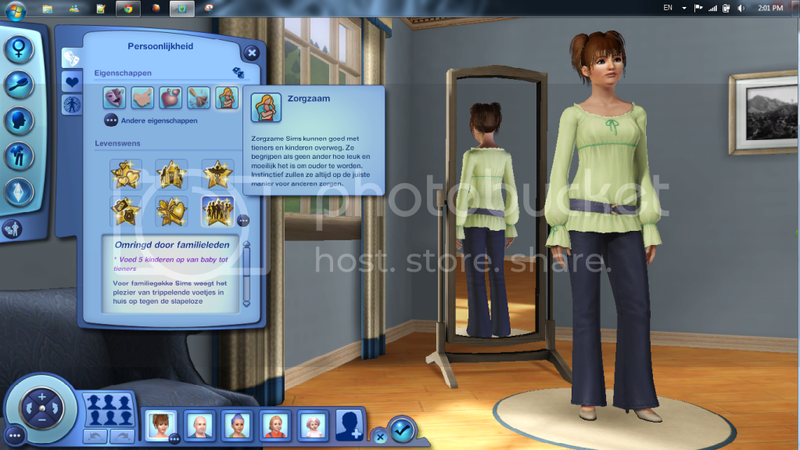 There are more details added every time and generally the creations look much better than they did in The Sims 3. Good job EA! There are also new traits, two this time: Rebellious and Nurturing. Both of these traits do not need an explanation, their names are clear enough and say it all. There are also a few life wishes added for your Sims to endeavor. Because there are new options and interactions for every age, I decided to talk about the new opportunities per age. This will make the whole review a bit clearer. To be frank, I haven’t discoverd a lot of new functions for babies, you can put them in a perambulator and stroll endlessly through the city but that is all. 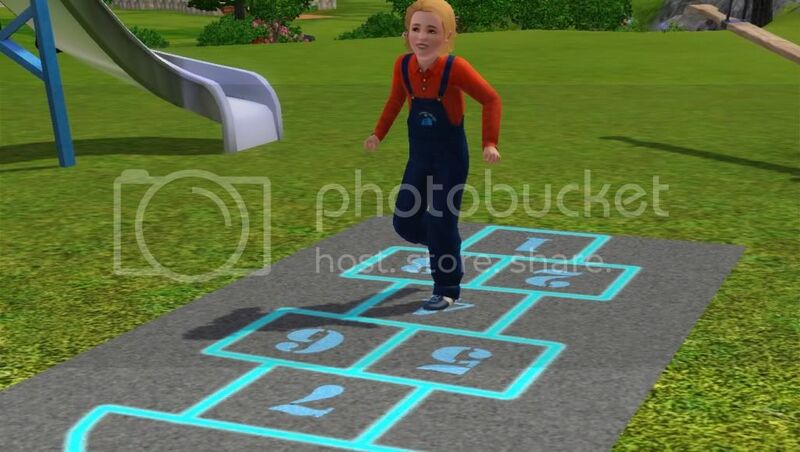 EA could have given more time to this age. To this age there are a few new options added. For example, these little toddlers will get a doll, a so called Honey doll, in the mail when they grow up. During their toddler-being they need to give their doll a lot of attention, luckily they are already doing this on their own. This doesn’t mean they need to spent every hour of the day on their doll, besides cudling this doll your toddlers also need to build up a relationship with their family and they need to learn how to use their potty, how to talk and walk. There is not a lot of news about the interactions, kids can cuddle a toddler and this really looks adorable. 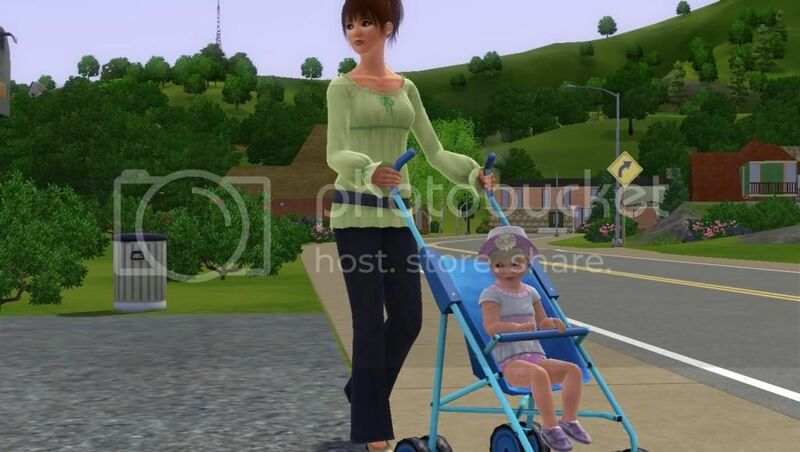 Furthermore, Sims with a minimum age of ‘Teen’ can take the toddlers and babies for a stroll. There are a few new items added for toddlers, but not that much to blow you away. For example, there is a seesaw on which they can play on at home or at the playground. 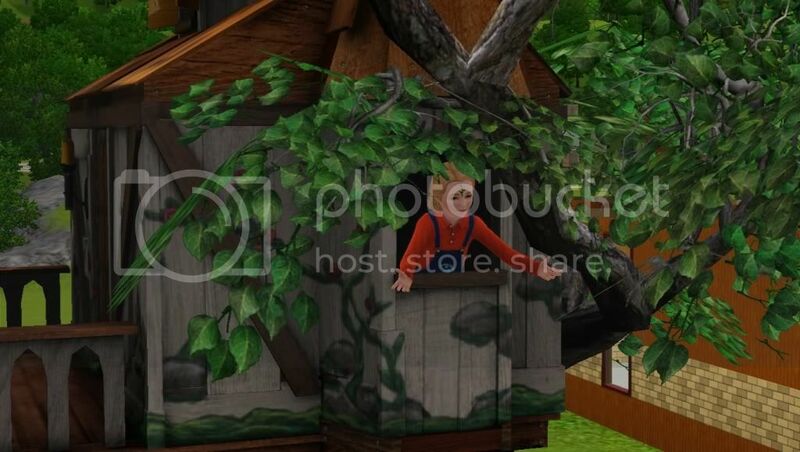 This is where start noticing the new possibilities of the game, The adventures starts as a child, pulling pranks endlessly and play in a tree house for hours. All these new possibilities make you feel sorry for growing up. However, school has got a different definition within this expansion pack. Besides all the daily learning, your children will also go on excursion. The day before you’ll get a message about the excursion and a question whether you allow your child to go. There are also afterschool activities, these are really useful for when the parents of that child has to go to work. This is another nice details and really handy as well! In the area of interactions are there added some nice new features, but up till now nothing that blew me away. The interactions with the new objects do add a lot of new possibilities. For example the tree house, in which children can play for hours and even throw water on the head of someone who stands beneath the tree. Children who really want to, now have the possibility to put booby traps throughout the whole house. They can sabotage the tap or put a paintbomb in the shower. But when they get caught they have a big problem, their parents can forbid them to play with their favorite object or even get grounded. Endless jokes, school parties, driving lessons and exams, the life of a teen will never be the same anymore. It starts, just like children, at school, there are excursions and after school activities which will keep your teen busy when needed. There is also a whole new joke system designed, especially Teens can use this. From small jokes, as in fartpillows, uptil really big ones like blocked toilets. But be carefull, whenever your Teens get caught, receive a punishments and try to avoid it, then it will get worse. Just step in a car and drive belongs to the past, driving lessons are required for all Teens. Together with an adult your Teen will get into a car and will drive shaky through town. Another feature which gives the game more depth and makes it more realistic as well! The prom and graduation ceremony aren’t that much, too bad, and they do not add something only a memory. Too bad EA, you could easily turn this into something amazing! The life of an adult Sim has endless opportunities, from working till hobbies, from having children until irritating your neighbours. The possibilities already were already rich en with Generations there are a lot new ones added. Like I’ve already told, it’s in the small things, that is where you can find the innovations of each generations. It all starts with interactions and the consequences of them. To give an example, my Sim had a fiancée and a boyfriend, I choose the interaction ‘kiss’ on the boyfriend while the husband was at work and the neighbour was in the garden. That evening, after work, her fiancée came home and he accused his wife of cheating. This was really something right before their wedding. But by adding such situations, EA made the game more realistic than any other game I know. Of course there are more things than accusing, there a lot of new situations! That brings me to the next point. Weddings, these are totally renewed. The wedding-cake we already knew from Sims 2 is back, a lot of players requested this item. I have to admit that I didn’t really try out the new wedding options, my weddings are always short and small. The pregnancy is also different. The belly will gradually become bigger and there are more clothes to select, this is much better since a lot of players were getting sick and tired of the pajama dress. An adult Sim can have a midlife crisis, there will pop up a few strange wishes which you can fulfill or destroy. Perhaps your Sim wants a new car or even a new wife, life is full of surprises! The elderly are a bit left behind. Besides a few new clothing and three canes, there is not much new. The only interactions I could find where: to pinch someone’s cheek and show pictures. The latter is kind of funny, they will open their wallet in front of someone and there will appear a lot of photo’s. Your elderly basically wait till their life will end and while they do so they enjoy the lives of their grandchildren. 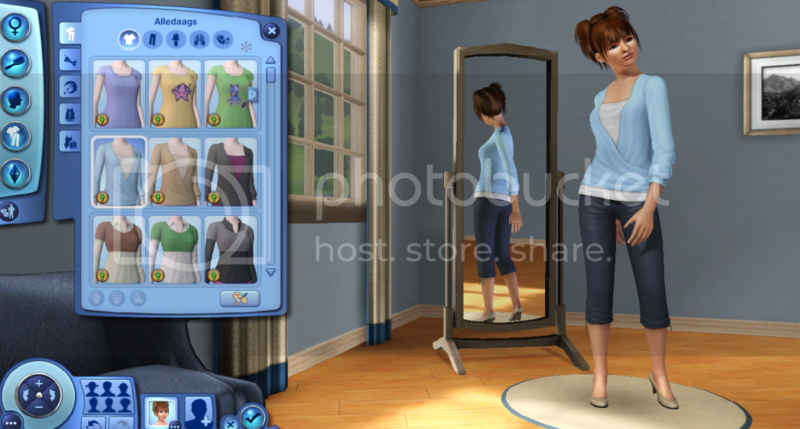 Another two of the new features of The Sims 3 Generations are the memorysystem and the possibilities to make homevideo’s so they can remember a certain event. The first feature has one big disadvantage in my opinion. Because every time your Sim experiences something important or not so important, there will be a pop-up. When you have a big family, you will get a lot of pop-ups! There is a new scrapbook, this one is more convenient than the pop-ups. 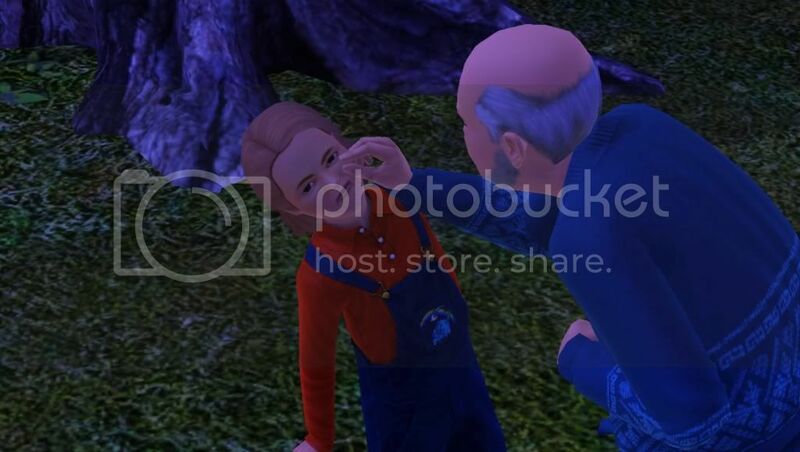 In this scrapbook you can find all the memories with a picture of the life of your Sim. This feature makes the Sims looks more real, they all have their story and their own memories. A seesaw, chemistry set and tree house! Just like every other expansion pack, there are a few of new items added in this expansion pack. This time EA choose for a wood theme. There are a lot of different items, just like tables and swings, there is something for everyone. The wooden items give a warm atmosphere in and around the house and they all look really nice. Most of the items have no new functions. A chair is a chair and swings are swings. There are also items which do have new interactions and options. The most important ones, in my opinion, are the pram, tree house, chemistry set, videocamera, bunk beds and the new playground items. Like you’ve already read, there are a lot of new items. But the buildmode hasn’t changed that much, what is really unfortunate. This does not change the fact that the expansion pack is more than complete, just only the new items add a lot of new possibilities. One of the new possibilities which I really wanted to talk about separately, are the imaginary friends. Whenever your baby turn a toddler he or she will receive a doll, a honey doll. Your toddler needs to give as much as attention to the doll as he or she can. When your toddler becomes a child there will appear a new option for the honeydoll, there will sound something and the doll will come to live. 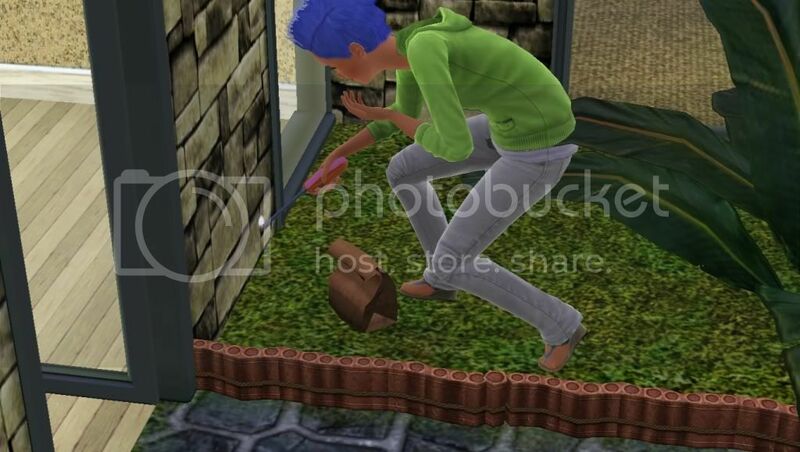 Your Sim build a relationship with the imaginary friend and can do anything with him or her like to a normal Sim. 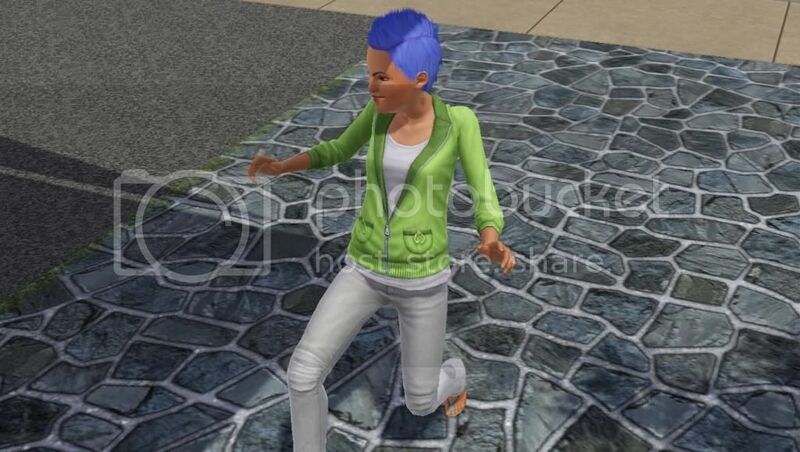 Your Sims child is the only one who can see the imaginary friend. When you turn to another Sim, the imaginary friend will ‘disappear’ and you will see your Sims child talk to air, or even cuddle air. Imaginair friends of Generations are ‘monsters’. 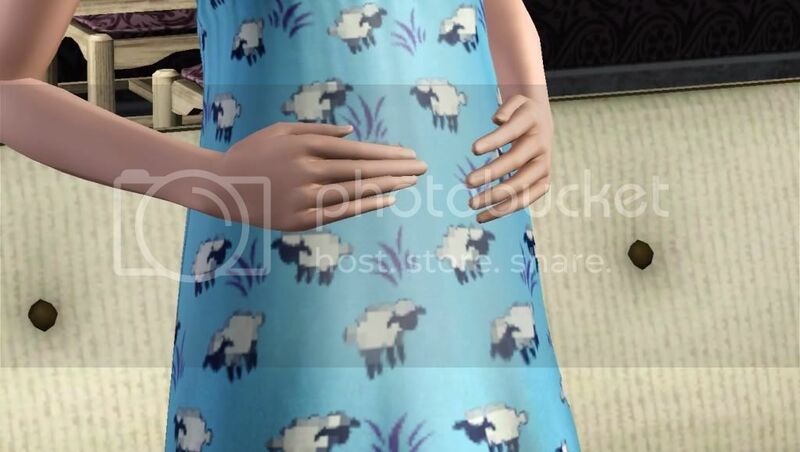 The nursery, the new profession of Generations is like the ones we know from The Sims 3 Ambitions. When your Sims starts the career ‘Nursery’, it will all look nice and easy, but will this stay like this when you’ll get a promotion? No, the higher you’ll end up on the career ladder, the harder it will get and that is logical. With every new promotion you will get more toddlers and you need to take care of them till the afternoon. The parents will bring them and will also come to your house to pick them up. When your Sim has the traits ‘Nursing’, then this will be your ideal job. 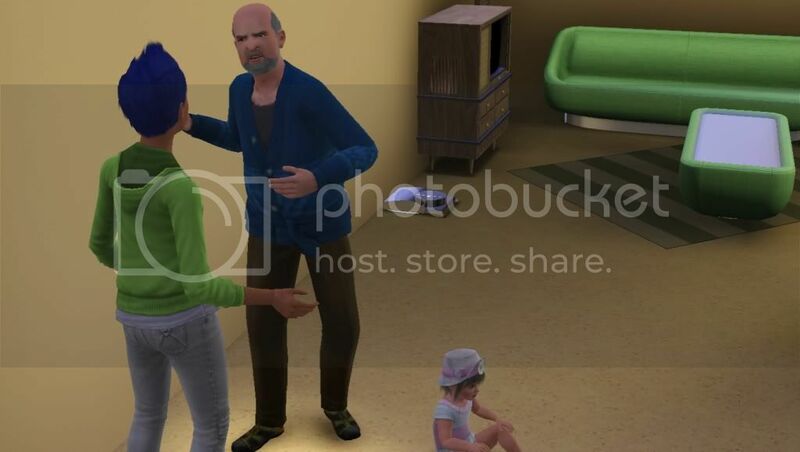 But when your Sim does not like children, you should not even think about this job. Even as a player you need to like it. My Sims could not manage it after level 7, she had a few kids of her own and she could not take care of all of them in her cozy but small house. The children will become more troublesome and after a while some of them will be mean and cranky. The Sims 3 Generations is an expansion pack which cannot be judged after playing it for one time, and by one time I would say it is not 12 hours nonstop. The possibilities are really hidden in the game, that is why they do not stand out at first sight. The new possibilities only reveal at a certain age, this is how the game will be innovative for a long time compared to other expansion packs. To summarize, the objects are created very well and there is a lot of choice between the objects for every age, all the new interactions between different ages give the game a lot more depth. It’s just a disadvantage that there is no new neighbourhood, especially with an expansion pack like this one. That is why my conclusion is: The Sims 3 Generations has a long lifespan and that is why the game gets an 8.